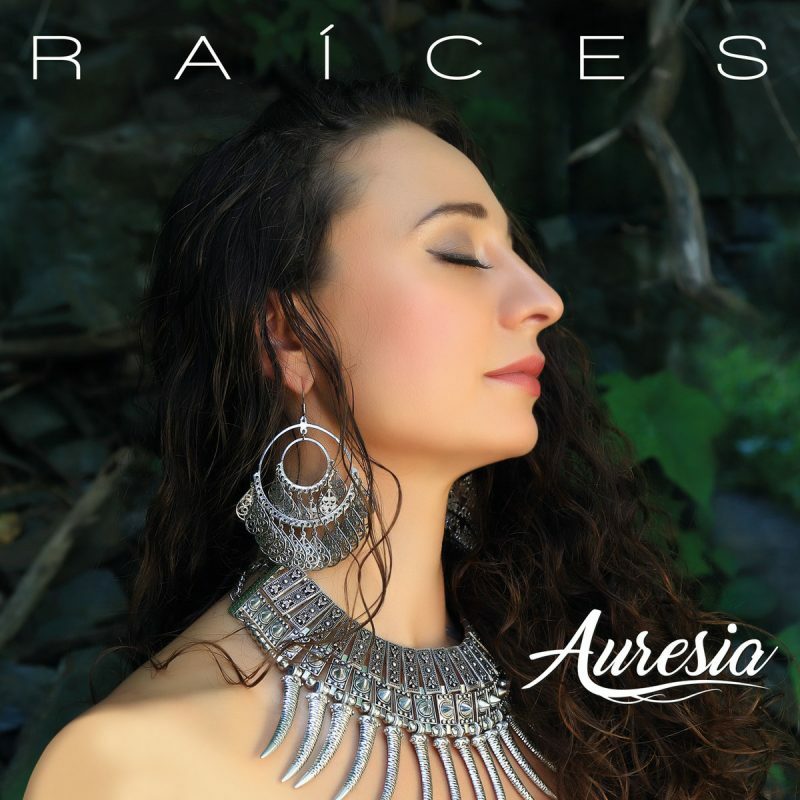 Auresia – Raices – Album Review | The Ark of Music – The best music in the world…you never knew existed. True to her Ukraine roots, Montreal, Canada-based singer-songwriter-guitarist, Auresia, has been performing for audiences since the age of three. With a unique, trademark sound which blends reggae with a multitude of other world-folk sounds, she has struck favor with festival audiences around the world, and has already been nominated for several music awards, which includes being branded the Top Singer for 2014’s Reggae Xclusive Awards. Though busy on the road, Auresia has still managed to make time for studio work. Previous projects include 2008’s self-titled debut Auresia, 2013’s Risin‘, and a host of others. Her latest album, Raíces, was inspired in great part by the tragic passing of her mother, years ago, to domestic violence. 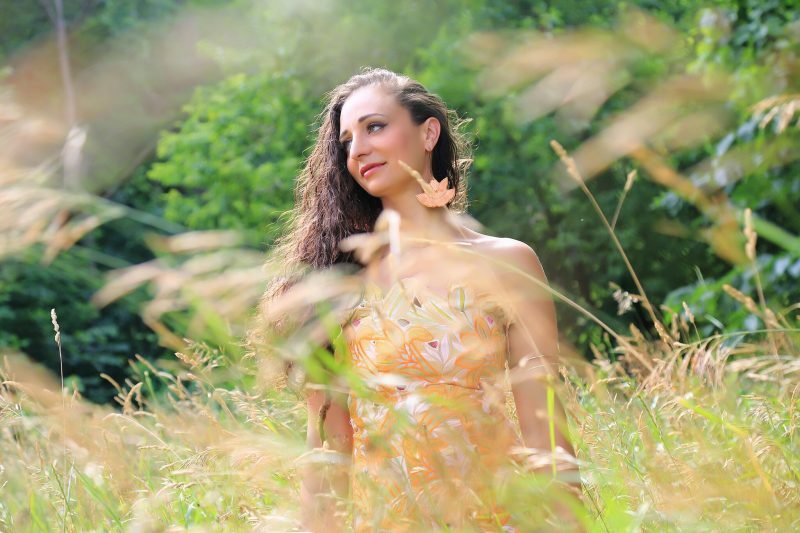 Using a plethora of world-based instrumentation (including everything from djembes to violins), the project was recorded between Canada and Cuba, with the primary production credits going to Auresia herself. At first glance, we found the album to have a soothing, world-vibe, worthy of your enjoyment. An absolutely unsubtle Reggae/Cuban fusion, High is a colorfully entertaining ode to new love. Be sure to stick around for the muted trumpet solo at 2:18. Very chill. Soul Harmony is an epic sonic ride across a Cuban-pop plane; complete with bongo solo at 3:40. Check it out. Back to her Reggae roots, Auresia tosses in a few electric licks as she calls for a revolution of love in, On My Way. Absolutely an album brimming with pop potential, Raíces is a refreshing break from the overly-produced, computer-saturated, electro-heavy pop music to which we’ve all become far too accustomed. The album is quite literally constructed of layer-upon-layer of acoustic world-style instrumentation. That’s real musicians performing on real instruments throughout the entirety of the project: bata drums, bongos, shekere, caxixi, guitars, keys, brass, and of course, Auresia’s delightful, candy-coated vocals and harmonies. The music is textured, engaging, and just damn fun to listen to. At the end of the day, it’s pop music—as it should be. BELOW: Check out our full artist interview with Auresia, listen to her album, Raices, watch her music video, and connect with her website and social media platforms. Please support Auresia by visiting her online, and playing, downloading, and/or purchasing her music. And, as always, thank you for supporting real music!